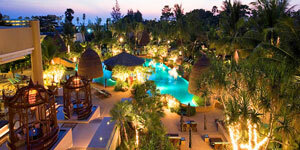 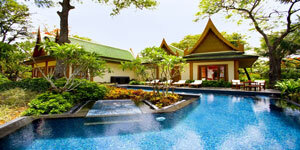 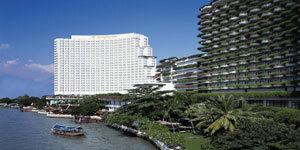 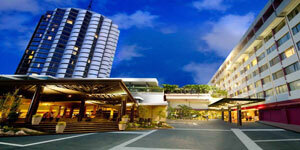 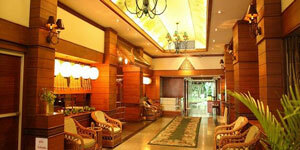 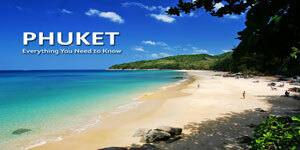 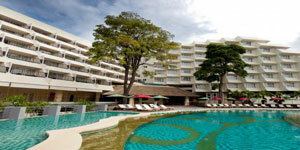 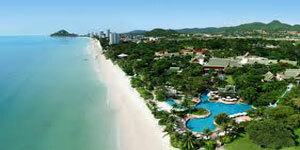 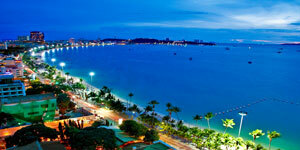 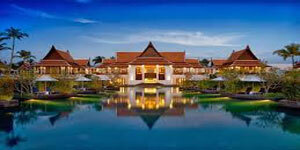 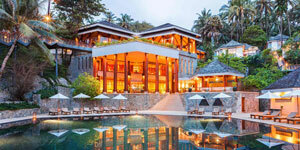 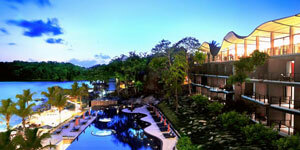 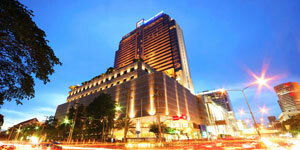 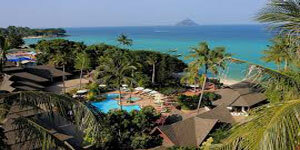 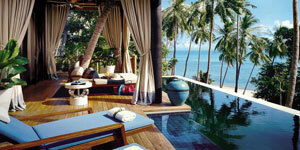 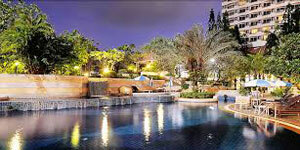 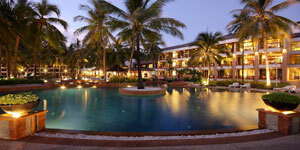 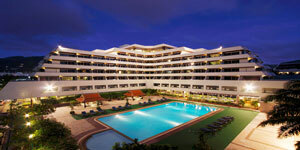 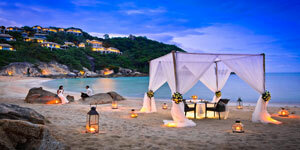 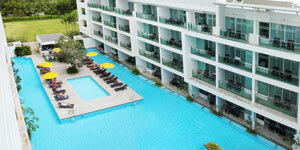 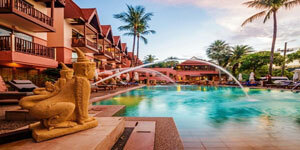 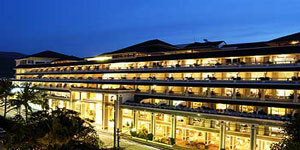 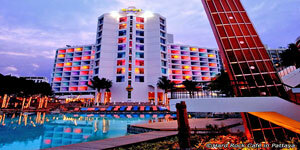 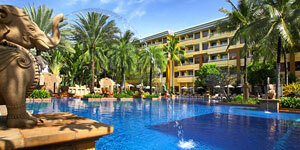 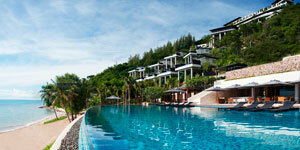 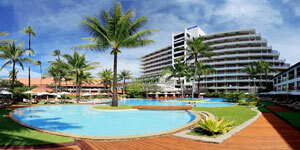 Hua Hin has become one of the most popular beach resort town in Thailand. 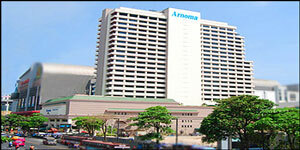 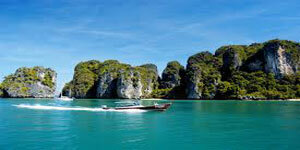 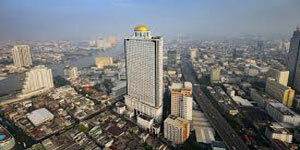 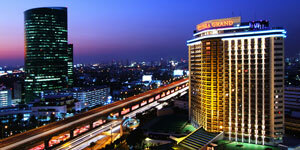 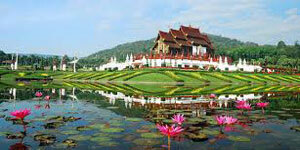 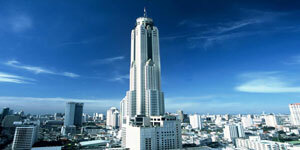 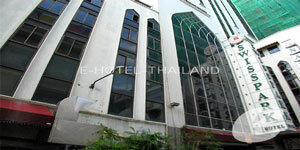 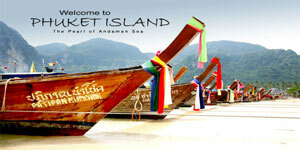 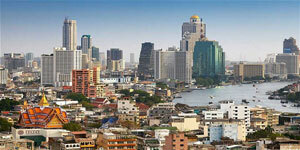 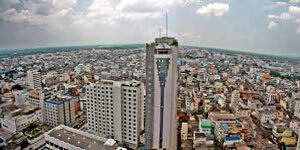 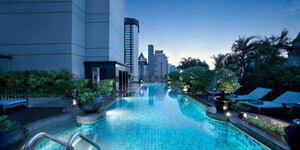 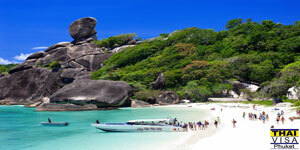 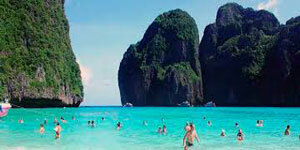 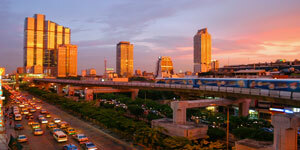 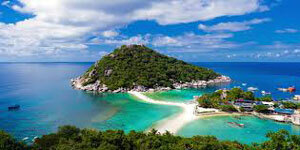 It is located in the northern part of the Malay Peninsula and lies approximately 200 km south of Bangkok. 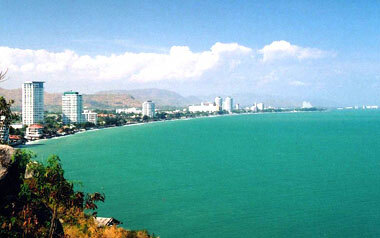 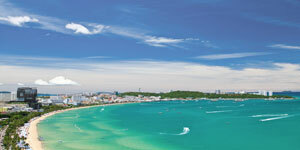 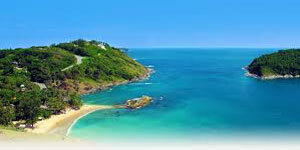 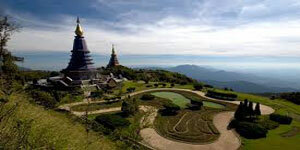 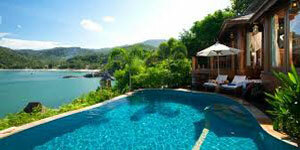 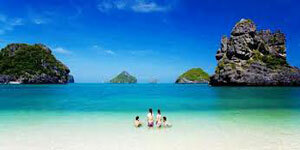 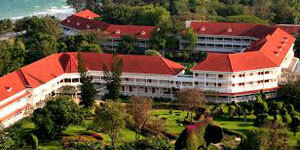 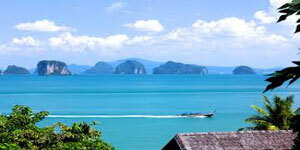 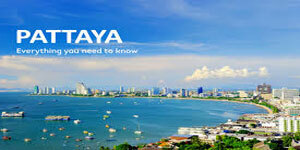 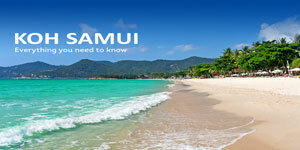 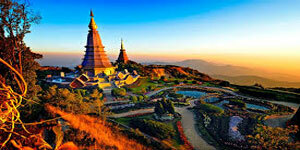 With a population of around 84,800 people, Hua Hin is a district of Prachuap Khiri Khan province. 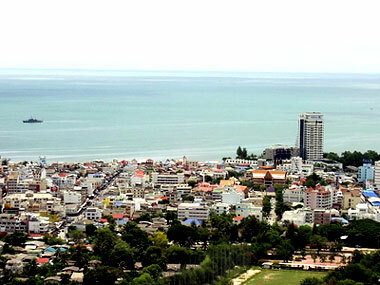 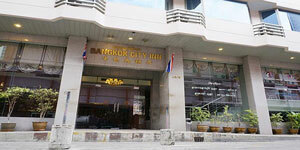 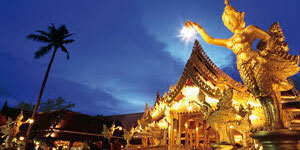 Hua Hin Town is the well known beach resort getaway mainly visited by Bangkok residents. 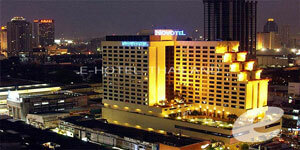 The Railway Hotel, more commonly known as The Sofitel Hotel, is a famous old building which was used as The Hotel Pnom Phen in the film "The Killing Fields".